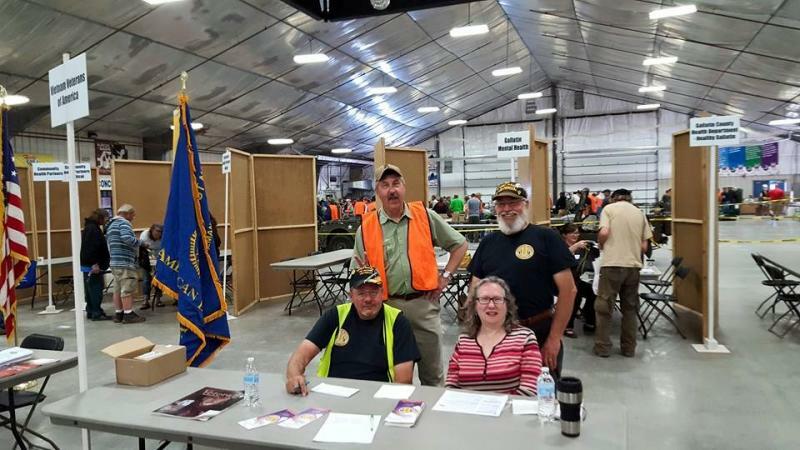 Vietnam Vets - 6th annual VETERAN STAND DOWN Gallatin County FairgroundsBozeman, Montana June 13, 2015 Stand Downs are one part of the Department of Veterans Affairs’ efforts to provide services to homeless veterans. 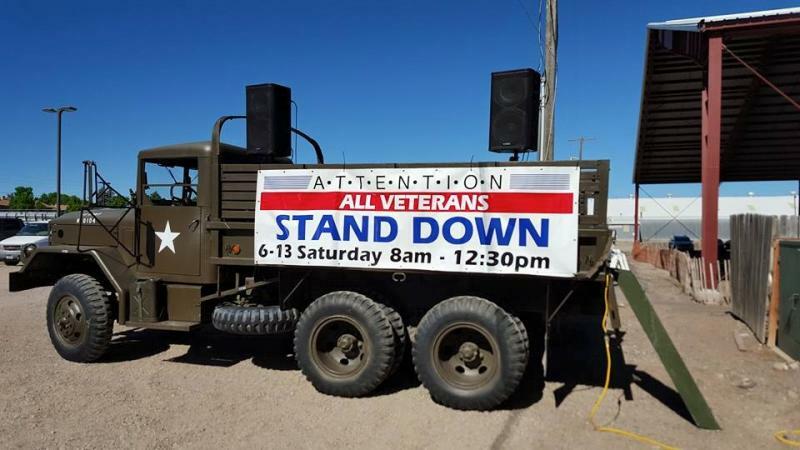 Stand Downs are typically one to three day events providing services to homeless Veterans such as food, shelter, clothing, health screenings, VA and Social Security benefits counseling, and referrals to a variety of other necessary services, such as housing, employment and substance abuse treatment. Stand Downs are one part of the Department of Veterans Affairs’ efforts to provide services to homeless veterans. 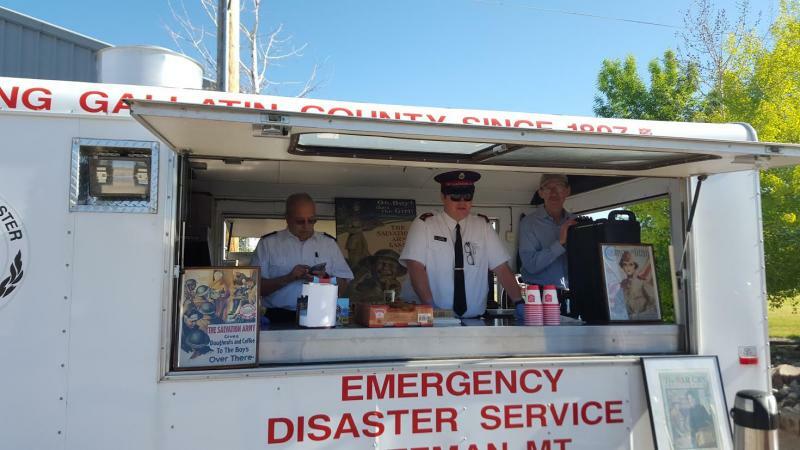 Stand Downs are typically one to three day events providing services to homeless Veterans such as food, shelter, clothing, health screenings, VA and Social Security benefits counseling, and referrals to a variety of other necessary services, such as housing, employment and substance abuse treatment. 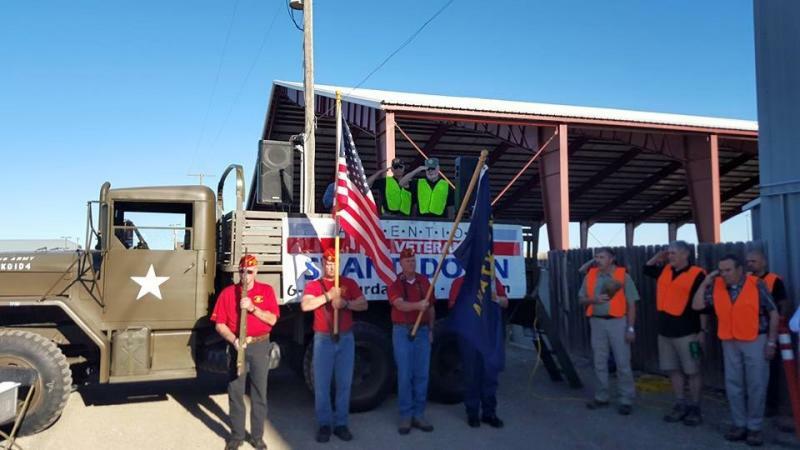 220 Veterans attended this year's Annual Veteran Stand Down in Bozeman, Montana.